I liked the All in one adjustable easel. I also like the Sink or Float Exploration Kit. I like the Alphabet & Number Dough Building Cards . . . Lakeshore is great! I like Magnetic Counting Maze. I think my daughter would really like it. I like the feel and roll bumpy balls for my toddler. I like the Reading Comprehension Games Library – Gr. 1-3. I think that our kids would LOVE the My First Cash Register. Early Concept kids – I have 2 under 5 YO so this would be great! The giant sight and sound tubes are neat! I would like the toddler outdoor/ indoor painting center. The Big Screen Microscope is very cool. Would love to have the Lakeshore Block Play People – Complete Set! Thanks for the giveaway! I really like the cash register or costumes. My son is just starting to get into role playing. 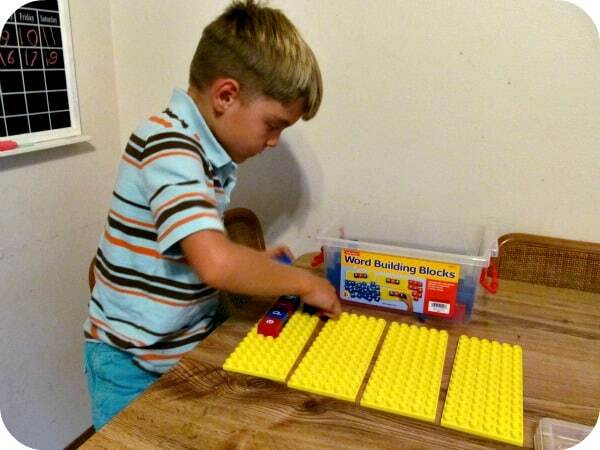 Those word building blocks would be a great help to my son ! 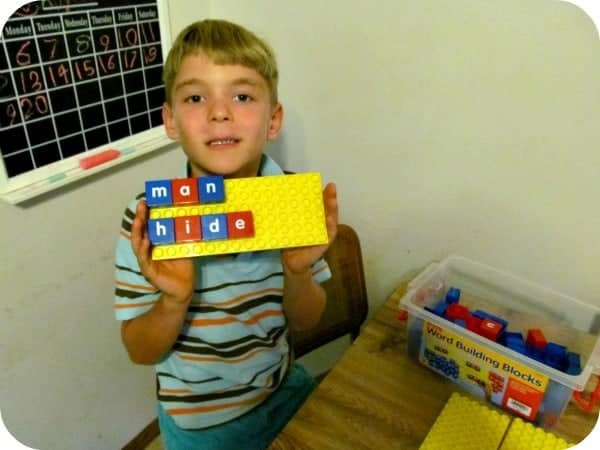 The Early Math Manipulative Library is nice! easy ride jumbo wagon looks awesome! 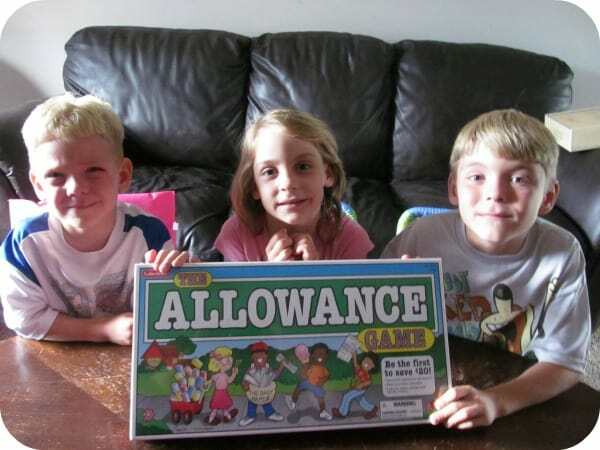 I love the allowance game! I like the Celebrating Holidays Paperback Library. I would love the Giant Clear-View Water Play Table. The allowance game would be great! My First Cash Register looks like fun!! i want the math peg game i can see my three year old and i haveing a lot of fun learning with that one! The Giant Pipe Building toy looks awesome! My granddaughter would love the Crinkle-Cut Craft Scissors Center. I like The Size and Counting Teddy Bears! I like the Easy-Ride Taxi-Trike! I also love the Don’t Let the Bugs Fall game! So cute, thanks for the giveaway!